I Have Answered The SACRED CALL! I have a natural and keen ability to help people heal their lives. Being extremely intuitive at a very young age, plus having an older sister with cerebral palsy, has contributed to my unique ability to recognize people’s needs, how to address their concerns and to help them see with clarity. I assist my clients to heal by releasing the densities that clog up organs/glands and the tissues of the body, which then cause the body and mind to break down. 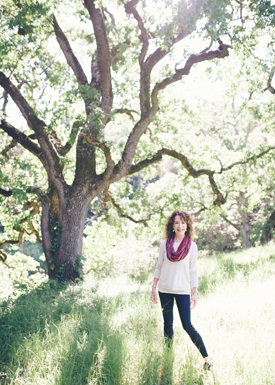 These gifts are fundamental assets from my Healing Arts Practice, which I began facilitating professionally in 1991. 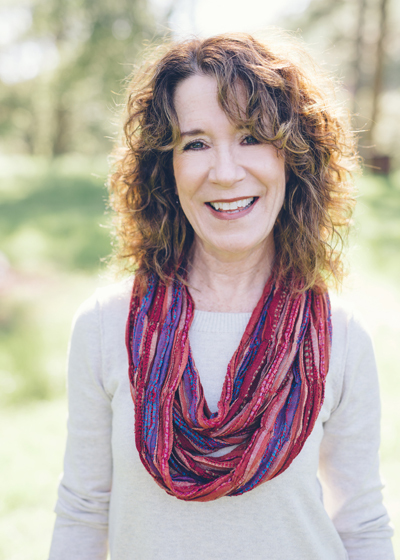 A twenty-four year journey in the Healing Arts led me to the ultimate and most enriching career of becoming a Certified Body Code Practitioner, the most advanced, effective and highly beneficial system that gets to the root cause of any underlying, hidden or secret imbalance in our bodies, minds, spirits! 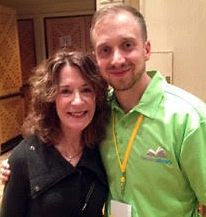 Sherri with Josh Nelson, Director of The Body Code and Body Code Practitioner for Dr. Bradley Nelson, January 2015. Through all of my own inner healing and exploration, I have discovered my own true path and passion, which is to help liberate others from within so they, in turn, can find their peacefulness, purpose and see with more clarity. Furthermore, through my own personal and in-depth inner healing of negative emotions and other types of densities, I can validate the harmful results these energies impose inside us and even around us, which run our lives in very negative ways. These negative/dense emotions/energies are commonly expressed as worry, depression, anxiety, anger, overwhelm, worthlessness, struggle, self-sabotage, fears, self-doubt, to name a few! Once these dense energies are removed, are released, a greater sense of freedom is achieved. This inner work allows a pathway for your true gifts to flow through you to help you flourish in your life. Most importantly, from my own in-depth inner healing, I have acquired more of my own Love to emanate from my Heart, providing me with a tender yet powerful understanding of the human heart, which puts people at ease, as well as inspires them to move their life forward with joy, harmony, and confidence. My sharp capabilities to “hear” people’s Subconscious, through my work and my intuitive gifts, gives me the ability to assist my clients greatly in obtaining a higher quality of health -physically, emotionally, mentally and spiritually! THIS is my JOY….. THIS is my SACRED CALLING! Send me a note to request an appointment, offer me your valuable feedback or just say hi!